No, SPD is a really good tool for the ones who know how to use it and with the proper skills and the proper permissions it can be a real help in many scenarios, onprem or in the cloud. However, what I want to Point out here in this post, is that not everyone has the skills needed, and way to many users have too high permissions for their own good. 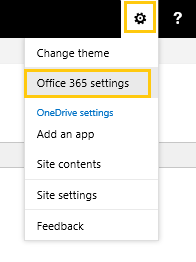 The only example we need: OneDrive for Business…until Microsoft makes a change and restricts every users completely unmotivated administrative privilieges to the OneDrive for Business/Mysite, we want to stop our users any way we can. 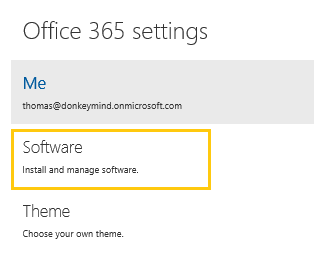 OK, if you did not know this, Office 365 has a link for every user, where they can freely or included in the license, download software. It includes the Office 365 Proplus and Lync+Outlook for Mac and more, one of the applications offered to the users is SharePoint Designer. Deselect the SharePoint Designer checkbox and hit Save. Note: Remember however, they can still install it from other sources. 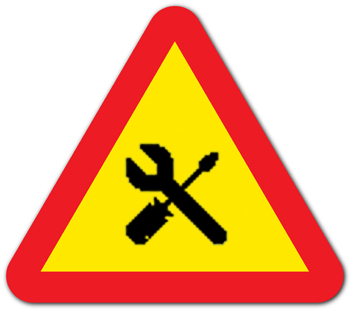 This setting will be removed/Hidden from the user if you follow the steps above. Before ywe begin, this is NOT easily done in OneDrive for Business. 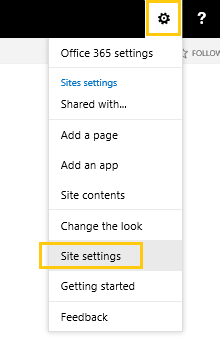 Since every OneDrive for Business is its own Site Collection (or part of the mysite) it has to be configured on every single OneDrive for Business. And even if this is accomplished, it can be ‘unconfigured’ by the user since he/she has administrative privileges. 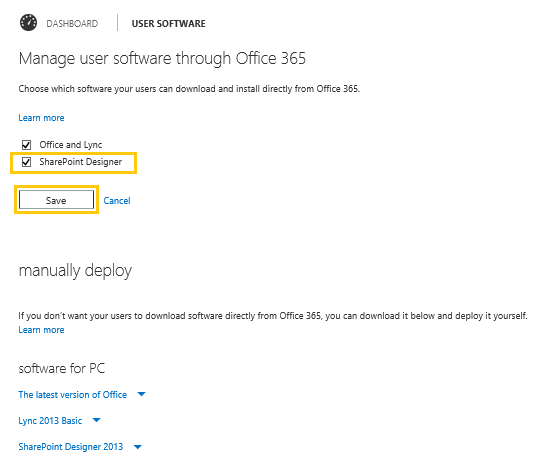 Deselect Enable SharePoint Designer to stop its use completely. Or, if you rather let the users do some things but not all, select the minor options as you choose. Hit OK and you are safe! This is actually not a bad idea, depending on the type of users and the kind of business you are and the size and so on, this can be the very best way, but it can also be the hardest, the most expensive and the least secure way. How to do this step, that is not my area of expertese, but there are others who know this. If you are a small organization, use email! Or Office 365 Video? With that, we are done for this time. My excellent colleges/coworkers at Xperta! All of you! My team, Johanna, Oscar, Micke and again, Mattias!